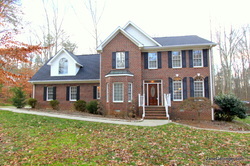 6303 Reata Court, Summerfield, NC 27358 - Only $309,900.00! 6303 Reata Court sits on a beautiful 1.5 acre, cul-de-sac lot surrounded by woods which provides a perfectly private setting in Summerfield. The home is move-in ready with a great price & ready for immediate occupancy. There are hardwoods on main level, tons of molding & attention to detail, new roof in 2008 & the home even has a garage equipped with an HVAC system! 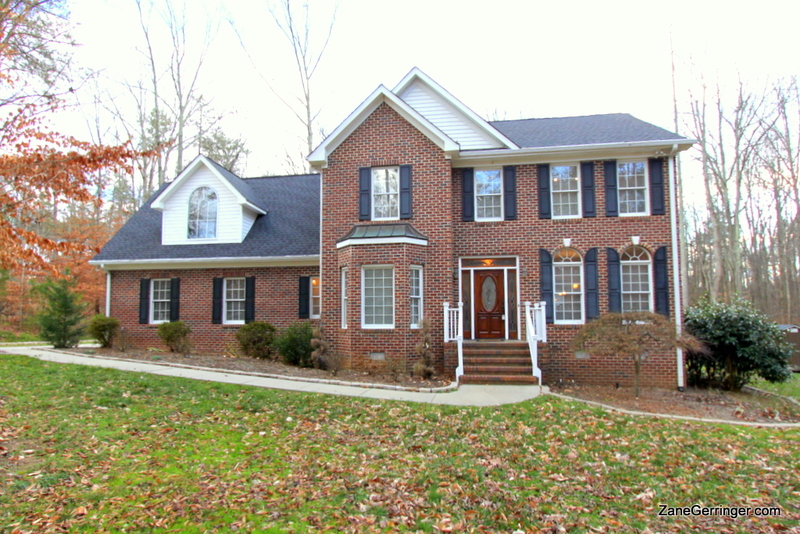 Upstairs you'll find a huge bonus room / 4th bedroom with bar, full bath & walk-in closet - wow! Great possibilities and multiple uses. 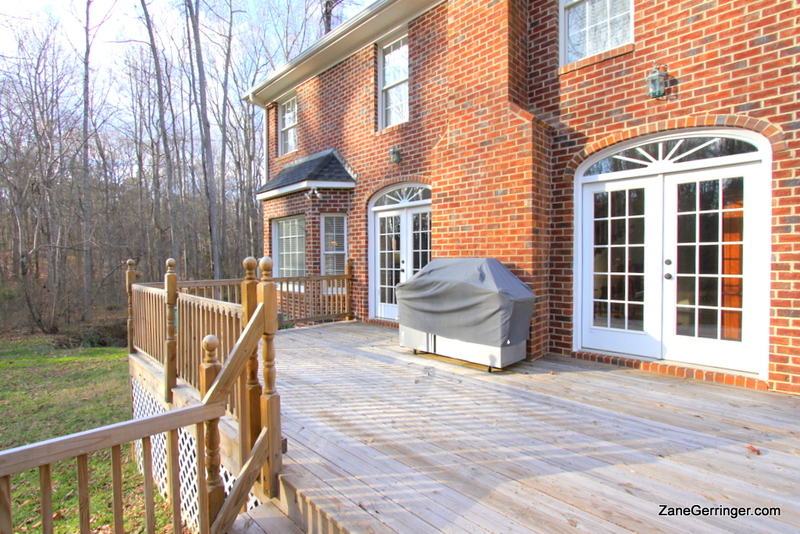 The property also features a huge deck with built-in jacuzzi for entertaining, storage shed, well landscaped yard & more. Questions about 6303 Reata Court? 6303 Reata Court, Summerfield, NC is marketed by Zane Gerringer of Allen Tate Realtors in Greensboro, NC.